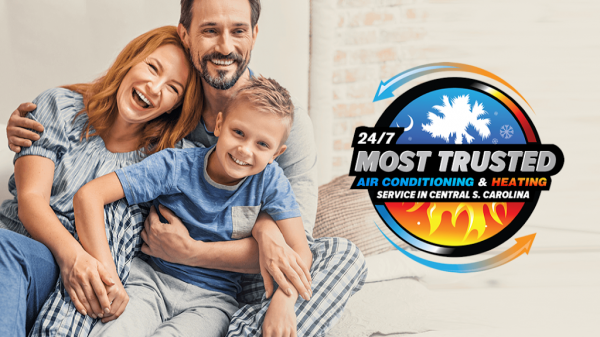 Professional Contractor for HVAC Installation, Repair and Maintenance Services - If you are Looking for a Trustworthy, Professional Contractor who offers you a Full Air Conditioning & Heating Repair and Maintenance Services Call the Professionals at The king Team AC Today! The King Team Air Conditioning & Heating (kingteamac.com) is a locally owned, full service heating and air conditioning contractor. Our service area includes Columbia & surrounding communities. We specialize in maintenance and installation of heating and air conditioning equipment. We repair and service all brands including Carrier, Trane, Rheem, Ruud, Heil, American standard, York, Bryant, Amana, Goodman, Lennox, Maytag, Payne. Call us today for your furnace or a/c repair! For many businesses, a dependable HVAC system is a critical necessity. Our service technicians have an advanced knowledge of commercial equipment and can troubleshoot interconnected systems supporting several different temperature zones. In business, time is money, so we address each commercial heating and cooling problem quickly to minimize downtime. Routine HVAC maintenance services can help keep your equipment operating at peak efficiency, which will maximize comfort and minimize operating costs. Our maintenance plans include a variety of important services designed to improve system performance and locate hidden problems before they cause an unanticipated malfunction. Modern tight homes seal in pollen, dust, dirt and other pollutants. Our IAQ strategy includes advanced filtration, duct services, ventilation and eradication to help keep your home clean and smelling fresh in all seasons. Before a new furnace or air conditioner is installed, our designer’s engineer the system to meet your home’s precise heating and cooling load requirements. We account for the impact that windows, doors, insulation, duct leakage and perimeter tightness have on comfort and efficiency to ensure your new system is specifically tailored for your home. We offer complete equipment installation services for new construction and replacement applications. Serving the residential and light commercial markets, we sell and install furnaces, split systems, ductless mini-splits and package units.